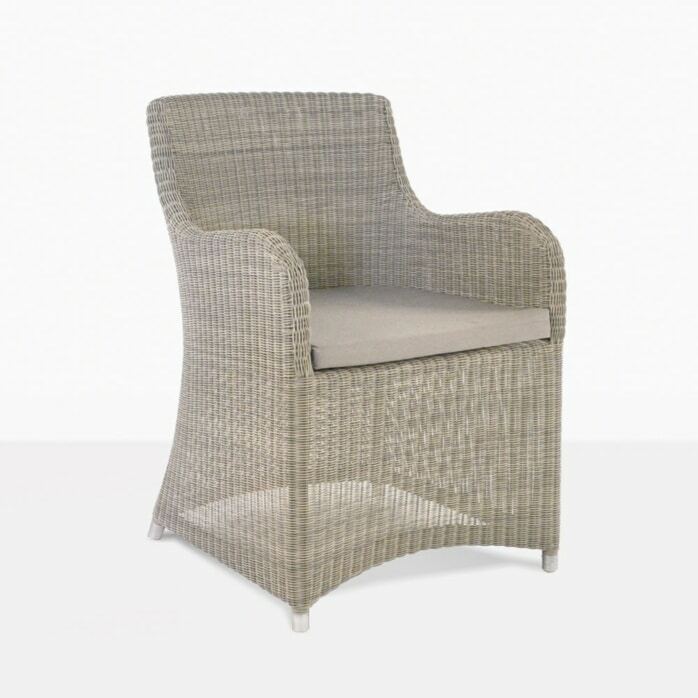 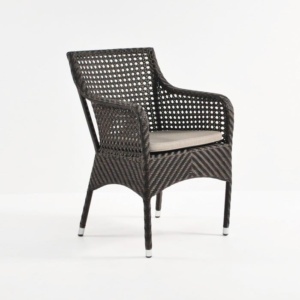 The Moni wicker armchair is perfect to mix and match with any outdoor dining table for an eclectic look. 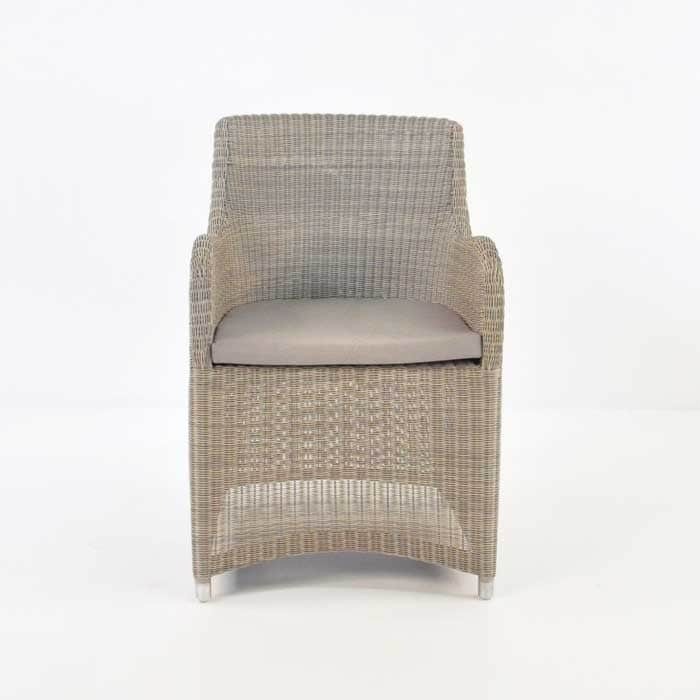 Shown here in Stonewash, the Moni is also available in our new colours, Sand, Whitewash and Java Brown. 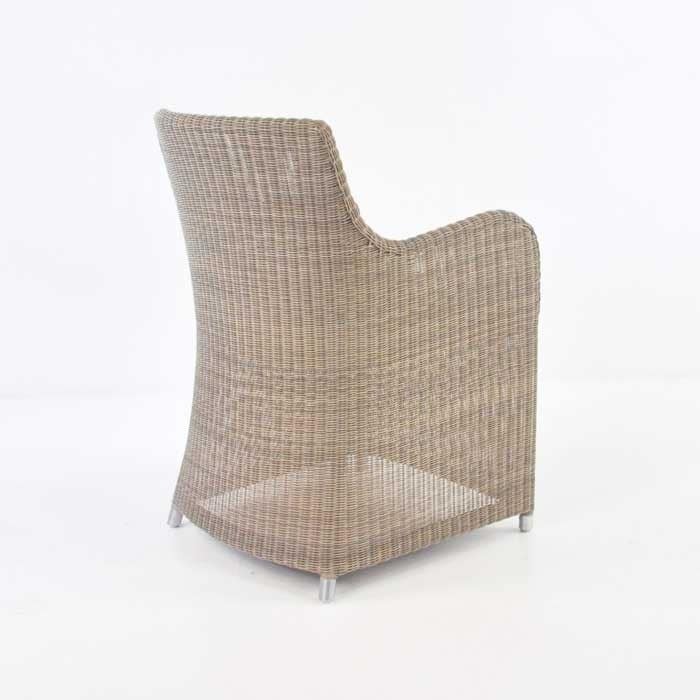 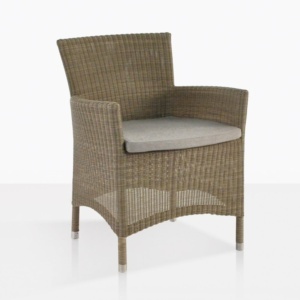 It is made of Viro® outdoor wicker that is perfect for dining outdoors or inside. 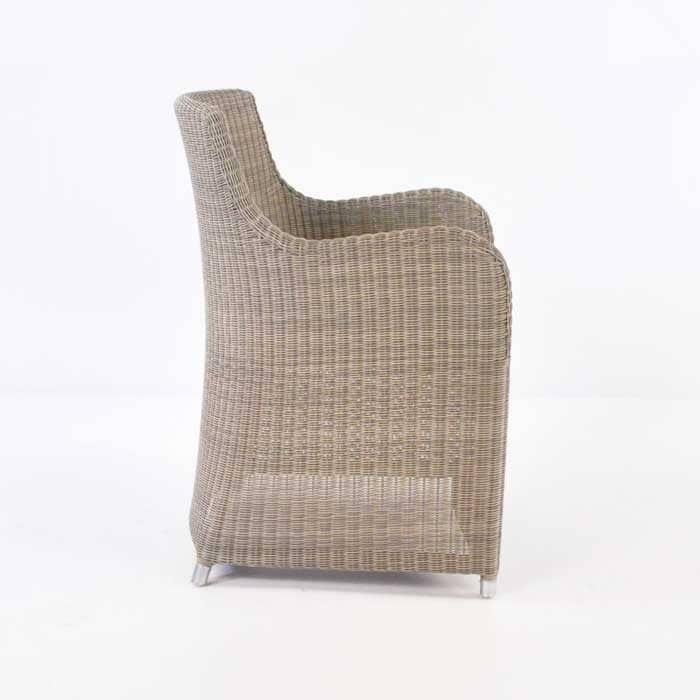 Pair it with our trestle dining table table for a cozy rustic feel.